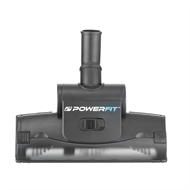 Finish your big cleaning jobs faster with the PowerFit turbo floor brush (35mm). 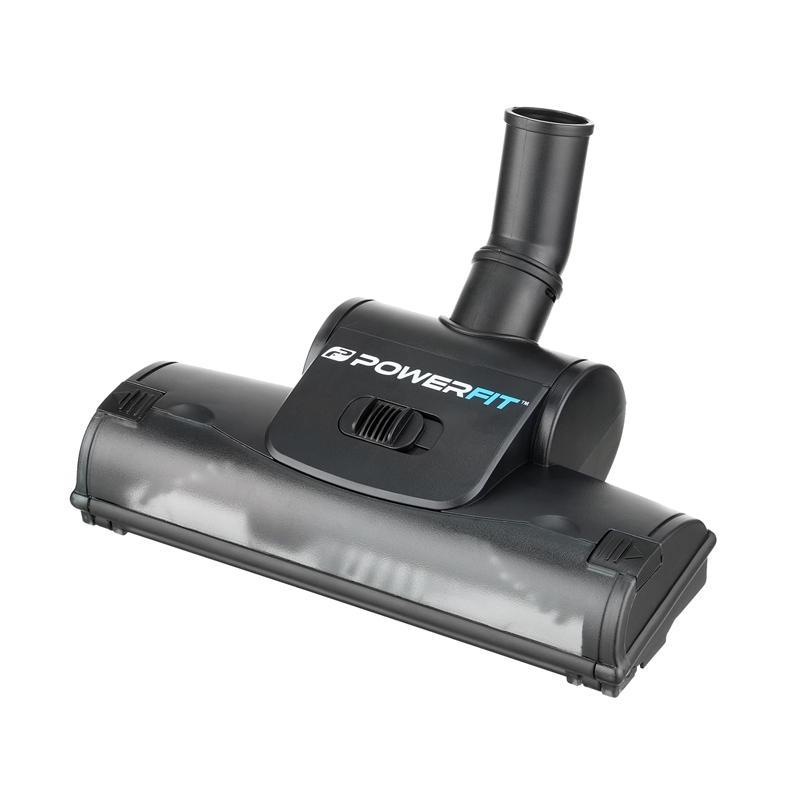 This high-performance head is a dirt removal professional. 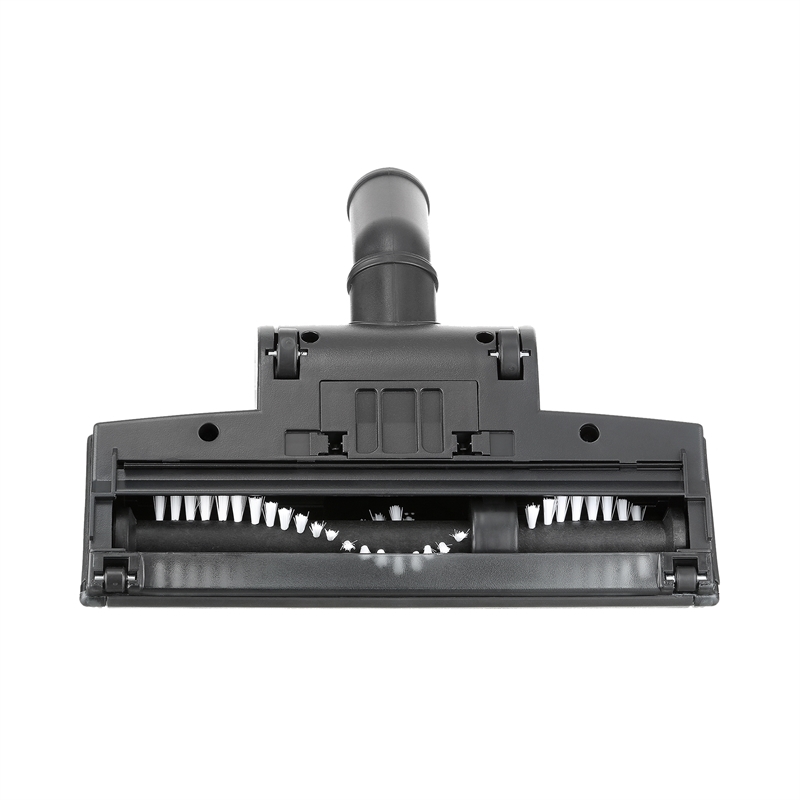 With a wide mouth and an efficient roller brush, it’s perfect for cleaning carpets, couches, and anything else. 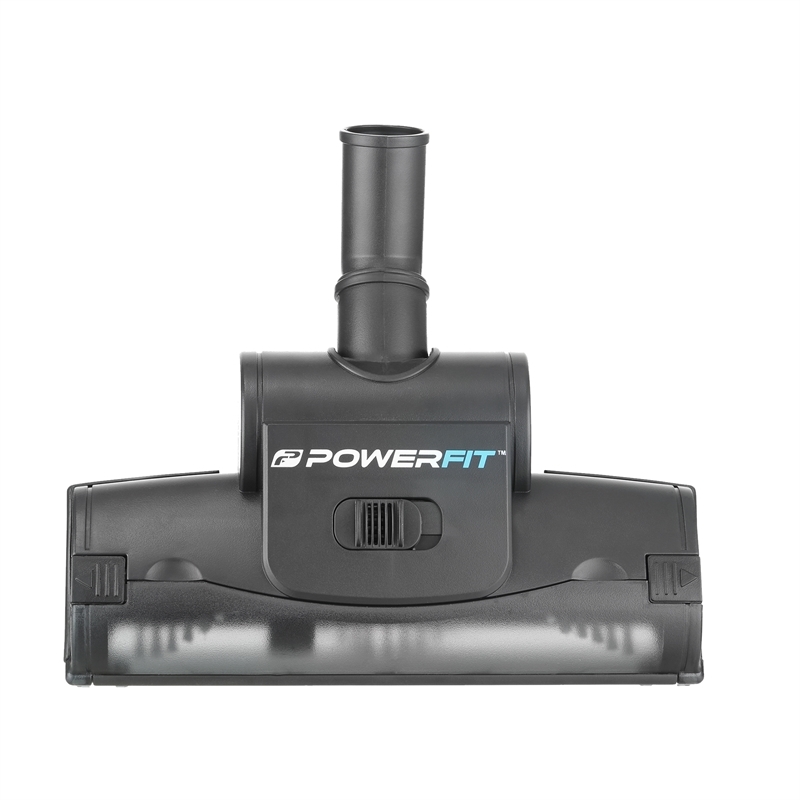 Designed to cover huge and also hard-to-reach spaces, its clever shape keeps it close to the floor, so you can get under the couch without putting strain on your back.